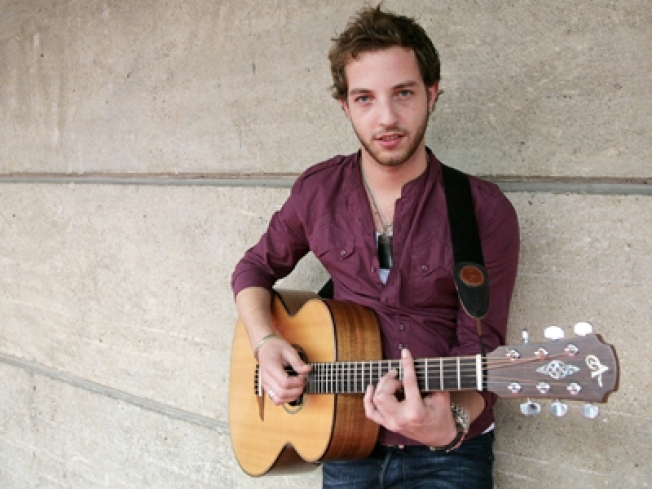 James Morrison brings his soulful songs to Highline Ballroom. YOUNG GUN: When you listen to the gravelly, old-soul vocals on James Morrison's debut disc Undiscovered, you'd never know he was 24 -- or English. But the talent part doesn't lie. He'll be at Highline Ballroom with folkie Erin McCarley at 9PM. SOUL REVIVAL: Q: How many brilliant musicians can you pack into Rose Hall's Allen Room at once? A: If it's for "Soul Deep: An Anthology of Black Music," as many as will fit. Ryan Shaw and Phylicia Rashad lead the pack. 8:30PM. LET'S HEAR IT FOR THE BOY: Doveman is the guy responsible for that spare, lo-fi, frankly haunting rework of the Footloose soundtrack that floated around the web a while back - and now you can experience the whole bizarre thing live, with a full band, at Joe's Pub. 9:30PM.